Now obviously this didn’t include us staying at 5 star hotels or any hotel for that matter, but at the end of the day we got to experience everything Oahu had to offer at a fraction of the cost. This has gone down as my favorite vacation to-date. Keep in mind that my expenses below are just a starting point. If you prefer, you can spend more on certain categories that are a higher priority to you. We were already in San Francisco, which cut the price of travel to Honolulu significantly. We booked one ticket using miles from Chase credit cards, both the Chase MileagePlus Explorer card and Chase Sapphire Preferred card. The other ticket totaled $388 after using $100 voucher from a previous mishap by United where they lost my luggage. This was the most expensive part of the trip, but when you compare the alternatives our place was incredibly affordable. For 8 nights, we stayed in a shared home with a private bedroom about a 35 minute walk from Waikiki beach. Total cost: $568. It was a 2 bedroom, 1 bathroom apartment that had a full kitchen. Both our host and roommate where hardly around (neither were we), but our host was invaluable in telling us what things to do. What’s amazing is that this by far wasn’t the cheapest Airbnb in Hawaii. There were several other much cheaper (even options to have meals provided and sleep on a beach! ), but due to the length of our stay we ran into issues with availability so be sure to book early. This is definitely an area where you could spend more if desired, but we were gone all day and just needed a clean place to stay. For a budget conscious traveler, the most important piece is a full kitchen, which leads me to our next spending category, food. After spending a week in San Francisco eating out for every meal we were quite honestly sick of it. In Hawaii we walked to several grocery stores and stocked up on food to cook for breakfast and dinner while packing snack bars and sandwiches for lunch to take with us. Total grocery cost for our stay was under $100 despite the higher cost of food in general. 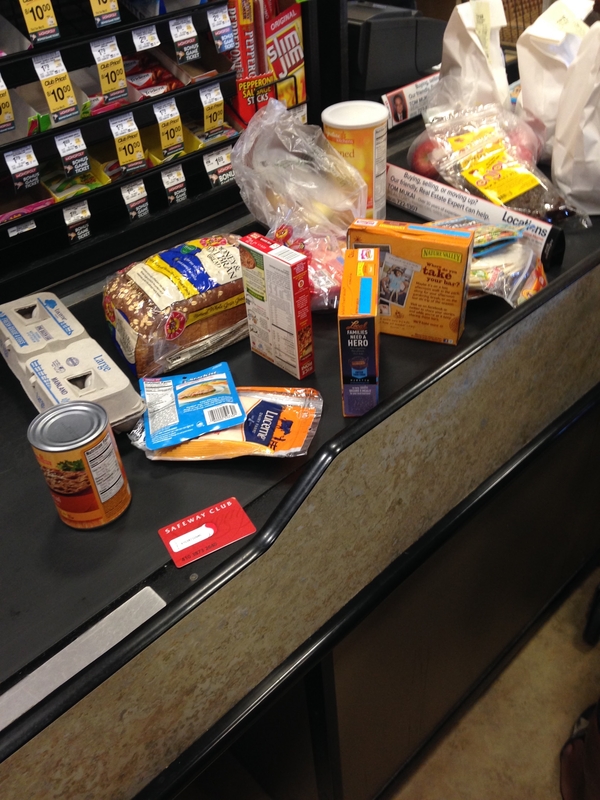 The below picture is from the local Safeway where we signed up to be a member to take advantage of lower prices on some items. 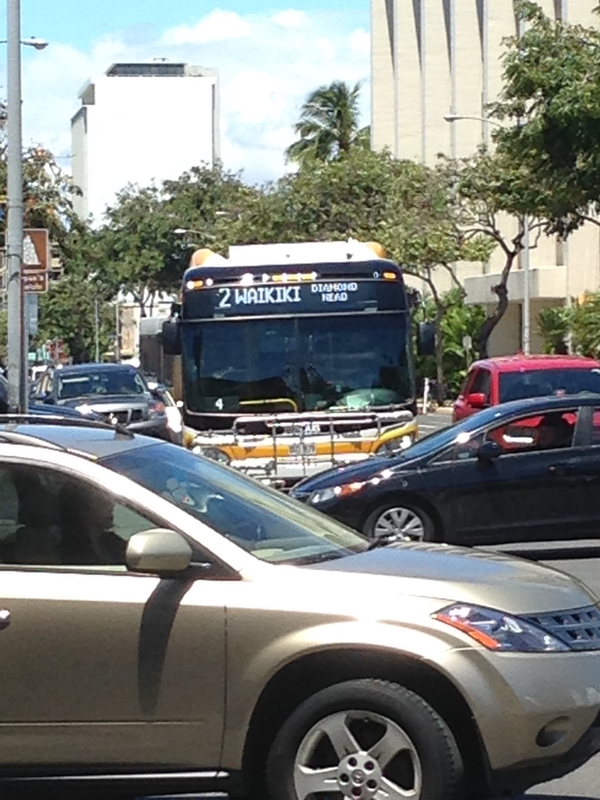 One of the reasons we decided to stay on Oahu as opposed to the other islands was because of the public transportation system. We simply did not want to rent a car no matter how many people and articles we read said you must rent a car in Hawaii. This is simply not a requirement at least on Oahu if you’re willing to live like a local. A car, besides adding additional cost can be a pain, especially if your Airbnb doesn’t offer parking (ours did). Plus, we didn’t want the additional stress of having to drive. The bus system literally called “TheBus” can transport you throughout Oahu with ease while you get to enjoy the local culture and sights. The best way to get around using TheBus is simply using the Google Maps public transportation setting. It will give you the most up to date information on what buses to take based on your location. Note that the buses are often late and although the route may disappear from Google Maps, just keep in mind that the bus is just likely running a little late. Be patient! Once we were on a route I would often follow the route and recalculate to make sure we’d be able to catch the next bus. The buses were extremely clean and always had air conditioning (sometimes a bit too much). I will point out that TheBus is not the fastest route, but it is certainly the cheapest way to get around. 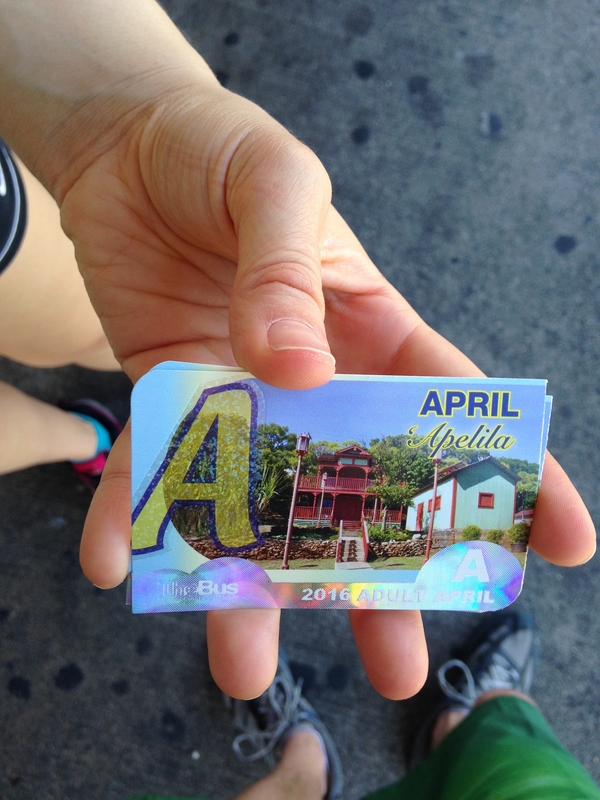 Monthly TheBus passes are available for $60, while a 4 day pass will set you back $35. Since we were there for 8 nights we opted for the monthly pass which allows for unlimited riding. We purchased our monthly tickets from a FoodMart, but they are usually available from gas stations as well. One way tickets to any destination are $2.50, but you must have exact change. If your trip is long, I recommend buying either one of the passes since you don’t have to worry about having cash on hand. If you do decide to rent a car for a few days TheBus is a great way to go to cut down on cost for the other days. Once arriving to Oahu, we took an Uber from the airport to our Airbnb. When we traveled, the only option was an UberSELECT, which means the Uber came in at a higher price of $41.11. 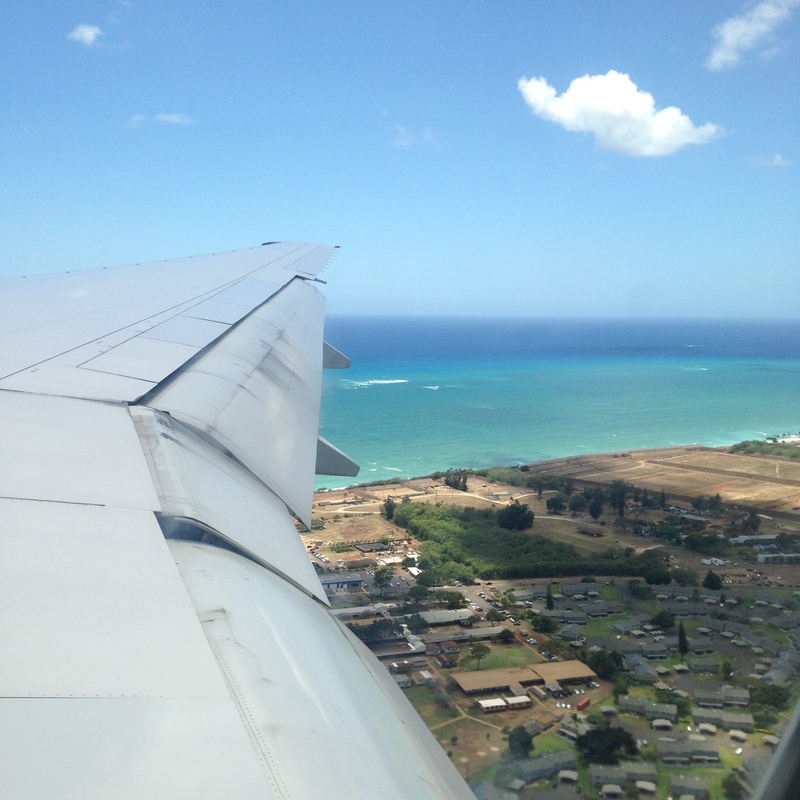 Our driver mentioned that UberSELECT is most often the only option when traveling from the Honolulu airport. Unfortunately we weren’t able to take the bus since we were traveling with luggage, but if you’re traveling light with a backpack, that could certainly be an option. You may also look at other cheaper alternatives. Our Airbnb host graciously gave us a free ride back to the airport when we left, yet another benefit staying at an Airbnb. It’s amazing how much there is to do for free on Honolulu. One of our main activities was hiking which was mostly free, but I will outline what we did spend on entertainment below. Pearl Harbor & USS Arizona: $3 – You aren’t allowed to bring larger bags into the area so we paid to have our backpack stored for a few hours. The boat ride to see the USS Arizona as well as the accompanying museum area is free. Diamond Head: $2 – This is probably one of the most popular hikes on the island due to its proximity to Honolulu. As such, they charge a small fee (more for cars!) even if you walk in. Surfboard and boogie board: $25 – I had never surfed before so we rented boards for 2 hours from the vendor on Waikiki beach. I got up twice! Snorkeling and equipment at Hanauma Bay: $48 – To get into Hanauma Bay you must pay $7.50 per person and watch a video educating you on what not to do (don’t step on the coral). 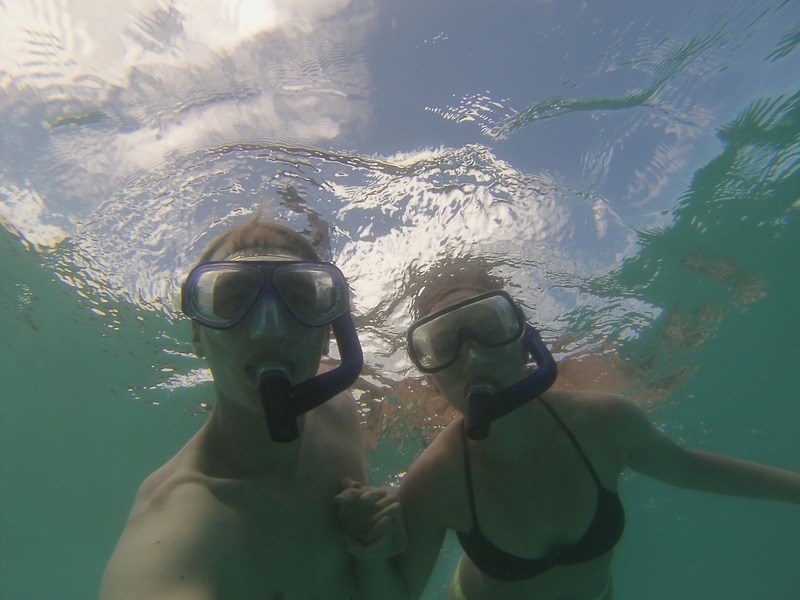 We decided to save money and rent our snorkels elsewhere at Snorkel Bob’s for the day. We even opted for the fancier setup which was still only $9 per person which was worth it. They also have an after hours drop off which worked out well. 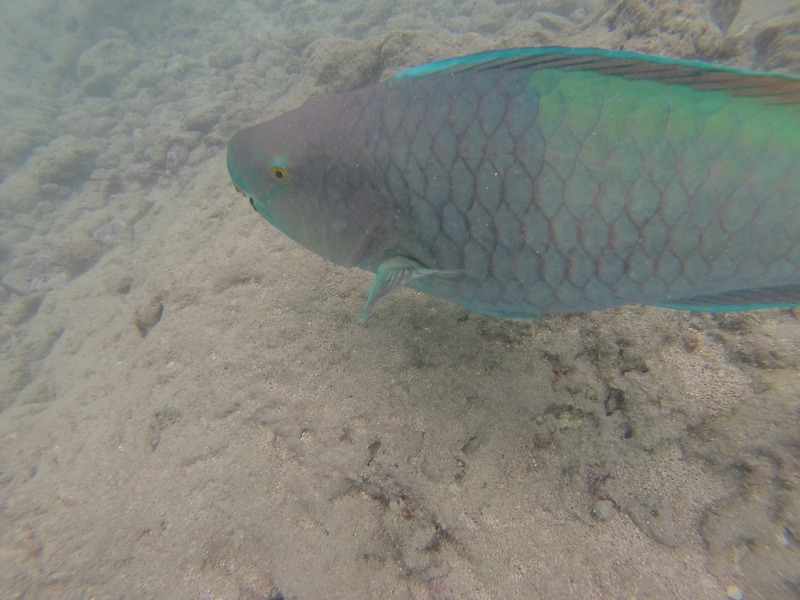 This was my first experience snorkeling and Hanauma Bay was a great spot although it was fairly busy. 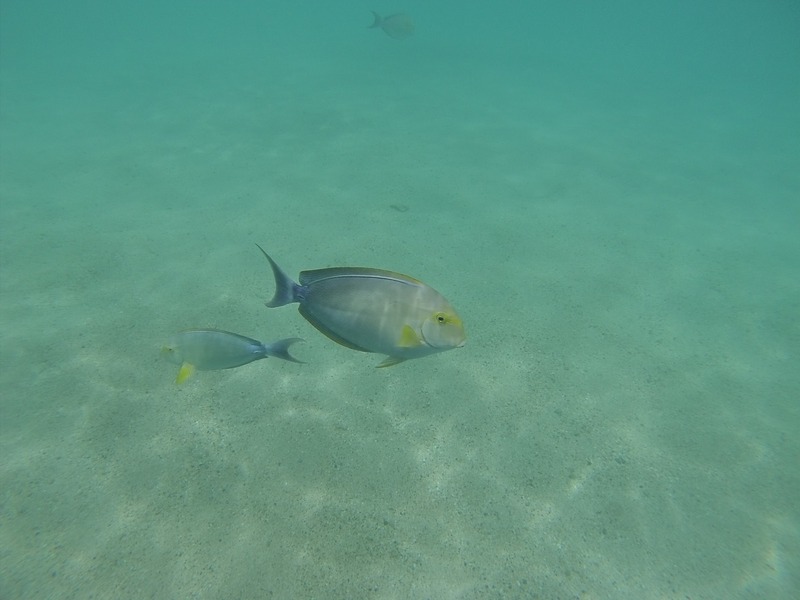 The trip to Oahu was incredible and is a vacation I will remember forever. We did some incredible hikes across the island and relaxed on amazing beaches. This truly was the ideal vacation for us as we aren’t your typical “sit on a beach and get drinks hand delivered” kind of people. It’s important to remember that a vacation to Hawaii is doable on almost any budget. If you have any questions on our trip please let us know in the comments.